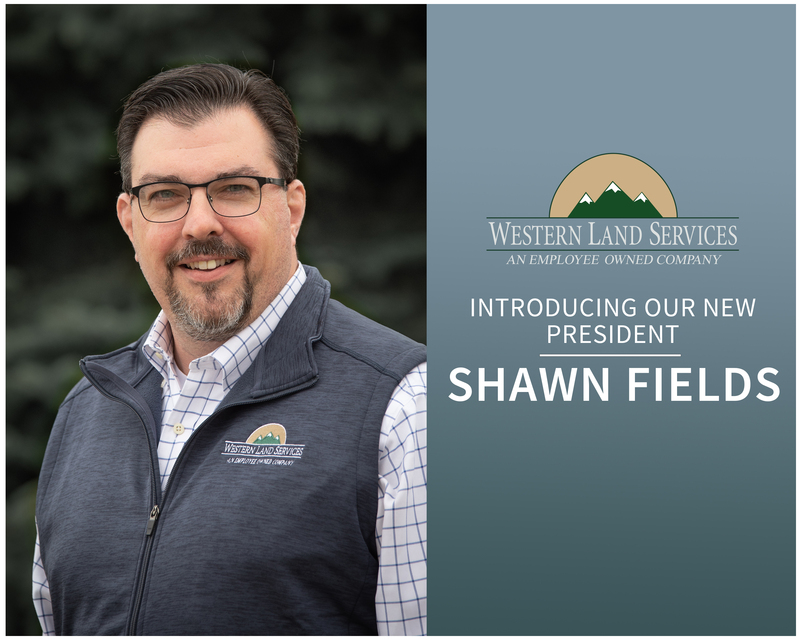 April 17, 2019 – Land brokerage firm Western Land Services (WLS) is living up to its name more than ever, hiring Shawn Fields as president and locating him in the company’s Oklahoma City office to demonstrate its commitment to one of the country’s most prolific oil and gas regions. A native Oklahoman, Fields brings 30 years of experience in the oil and gas industry – all of which were spent at exploration and production (E&P) companies and 10 years in executive leadership roles. In addition to his tenure at companies based in Oklahoma City, Tulsa and Houston, he has worked in nearly every major oil and gas basin across the country. Rich Collins, outgoing president, is stepping down from his full-time role but will continue serving WLS on the board of directors and as a consultant. Fields joins WLS from NextEra Energy Resources, LLC, as executive director of upstream development in its Houston office. Prior to that, he worked 13 years at Chesapeake Energy Corporation (CHK), a publicly traded energy company headquartered in Oklahoma City where he advanced from manager to vice president of acquisitions & divestitures during his tenure. He began his career at Samson Resources, a privately held energy company in Tulsa, Oklahoma, where he was promoted from project development, to supervisor of project development, to district landman over 11 years. Fields is a member of the American Association of Professional Landmen (AAPL), in addition to multiple affiliated local associations such as the Oklahoma City Association of Professional Landmen (OCAPL), Tulsa Association of Petroleum Landmen (TAPL) and Denver Petroleum Club (DPC). He received his bachelor’s degree from East Central University in Ada, Oklahoma. Leading a national and growing workforce of 300 employees, Fields will work out of the company’s Oklahoma City office that opened in 2018 following the acquisition of Oklahoma-based Barton Land Consultants, a full-service operation originating in Duncan, Oklahoma. WLS’s other corporate office in addition to Oklahoma City is in West Michigan (Ludington) where the company was founded. 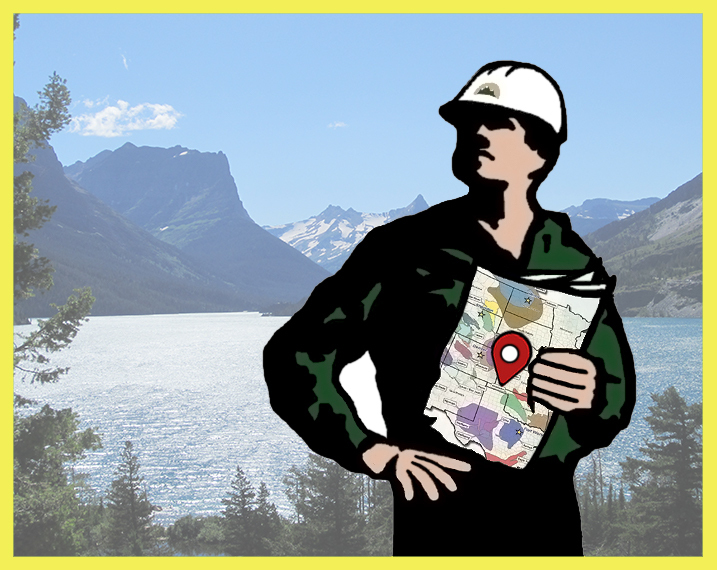 Six regional offices are strategically located throughout the country to support clients that includes Duncan, Oklahoma; Sheridan, Wyoming; Minot, North Dakota; Grand Rapids, Michigan; Canonsburg, Pennsylvania; and Tunkhannock, Pennsylvania. Fields takes the helm from Rich Collins, a 30-year industry veteran who joined the company in 1986 at the beginning of his career and worked 15 years with WLS. Collins left in 2001 and held several executive-level positions in prominent oil and gas companies, including CMS Energy, Epsilon Energy and Trendwell Energy, returning to WLS in 2014 as president. He will continue working with WLS as a board director and consultant. 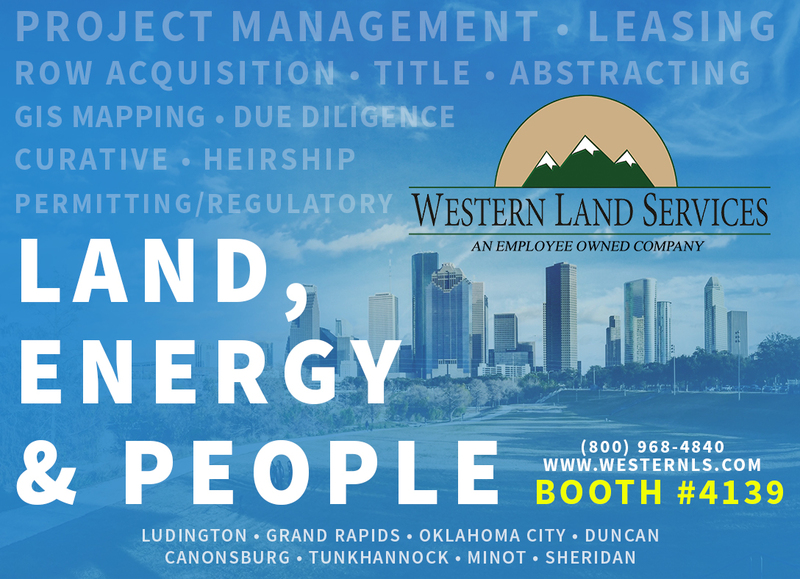 About Western Land Services, Inc.
Western Land Services (WLS) is an employee-owned, full-service land brokerage firm that has brought together land, energy and people for 45 years. 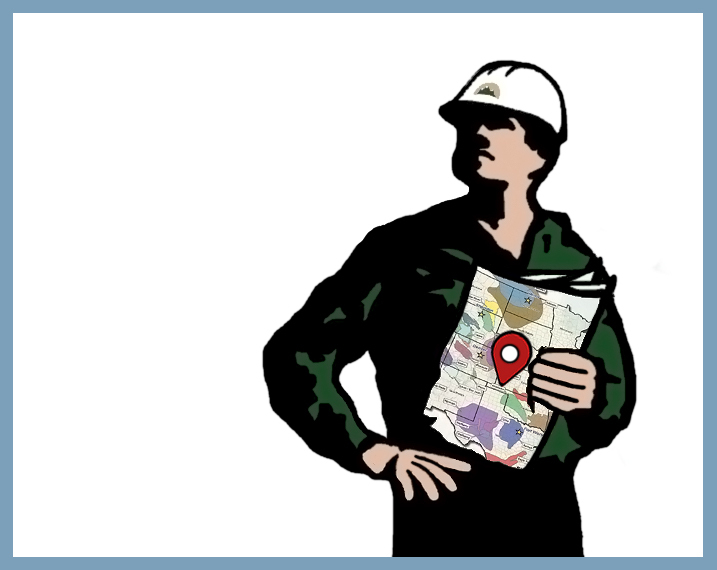 WLS offers an expansive portfolio of services throughout the United States, including leasing, due diligence, right-of-way, GIS/mapping, title, abstracting, regulatory and other specialized services. With corporate offices in West Michigan and Oklahoma City and six regional offices located in every major U.S. basin, WLS has an established presence in 40 states to serve its clients. As one of the only oil and gas land firms to offer an employee stock ownership plan, WLS directly employs 300 professionals. Learn more about the Western Way at westernls.com. 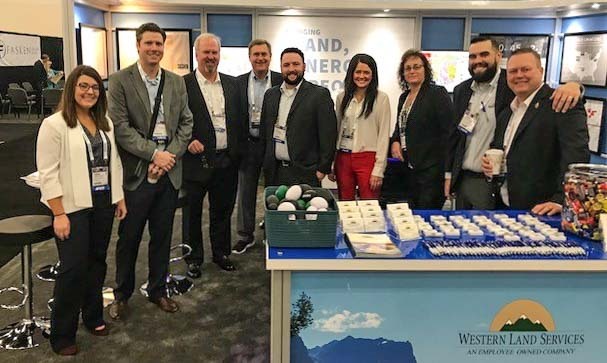 Western Land Services (WLS) has been working in Appalachia and the Utica Shale since the start of the shale revolution, and understands the importance of staying up to date with the ever changing legal and regulatory obligations surrounding the oil and gas industry. 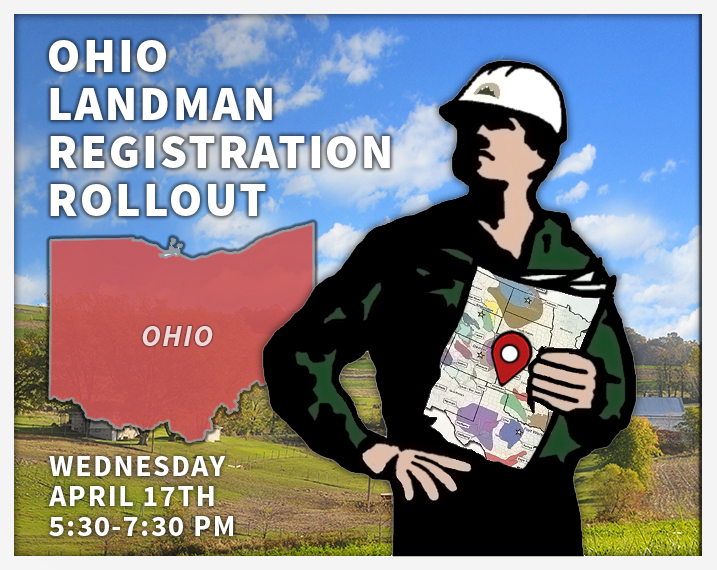 In light of the latest developments surrounding Landman requirements in Ohio, AAPL is hosting an event with a presentation geared towards educating professionals on this new legislation. The event is taking place April 17th at the Belmont Hills Country Club from 5:30 – 7:30 p.m. A happy hour will kick start the event at 5:30 p.m., offering an opportunity for networking. The presentation will follow at 6:30 p.m. and wrap up at approximately 7:30 p.m. Please join some of our Appalachian team members, Becky Hackert and Ben Lobo, along with other industry colleagues for an evening of education and good company! 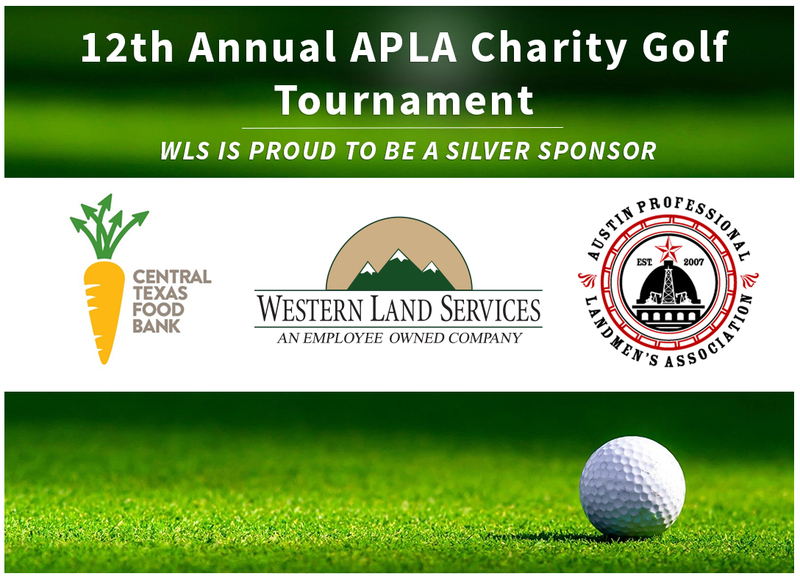 This year, Western Land Services is proud to be a Silver Sponsor at the APLA Charity Golf Tournament benefiting the Central Texas Food Bank. The tournament welcomes all professions within the Oil and Gas Industry, and will take place at the Jimmy Clay & Roy Kizer Golf Courses in Austin, Texas on Friday, April 12. For every one dollar that is raised, the Central Texas Food Bank turns that one dollar into five dollars of nutritious food for people in need. In 2018 the tournament raised $55,000 alone, and to date has provided 1,123,760 meals to central Texas families in need! So come out and join WLS if you want to have some fun and raise money for a great cause this Friday! Attending any of the following industry events taking place in March? Western is! Let us know if you are interested in connecting – we look forward to meeting with you to discuss your project needs! WLS Celebrates Another Successful NAPE Summit! Returning from the reputable conference, the WLS Management team wanted to take a moment to thank all of its clients, partners, and new friends who took the time to stop by the booth or meet offsite throughout the week. Our team had a great time in Houston and we are already looking forward to next year! 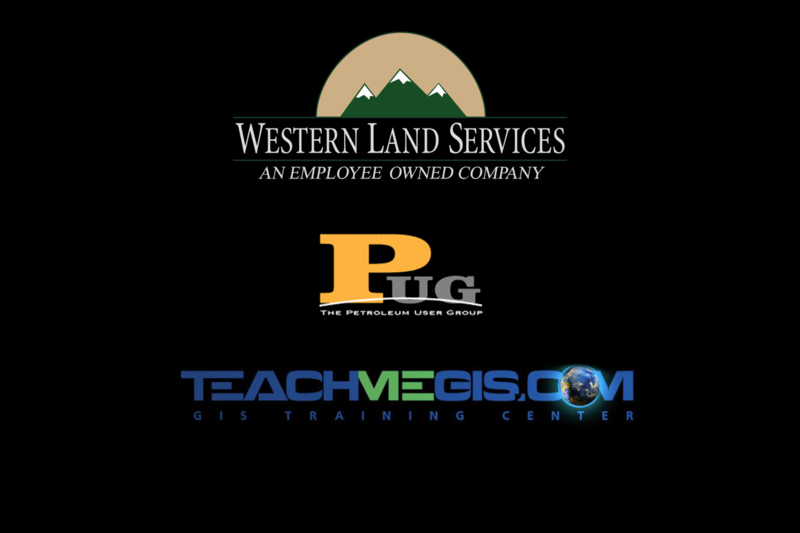 Western Land Services is proud to sponsor the 2019 Appalachia PUG Winter Meeting on Wednesday, February 20th, from 6-8pm at Bravo in Cranberry Township, PA. APUG always does a tremendous job at bringing GIS professionals together for the benefit of industry networking and development opportunities. This meeting will feature a presentation by Julie Parker of Teach Me GIS, discussing current LiDAR topics, as well as Arcade, the new expression language in ArcGIS Pro. We look forward to seeing everyone there! Western Land Services (WLS) is once again proud to be sponsoring NAPE Summit following the event’s 25th anniversary. Our team looks forward to networking with fellow energy professionals at the largest industry event of the year. Require due diligence on an upcoming acquisition or divestiture? Need assistance with curative, an extensive mineral title search, or mapping out your assets? If you need support managing a future project, look no further than Booth #4139 for these services and more. We invite you to check out our new booth and visit with our knowledgeable, hardworking and passionate management team to get your project and 2019 off to the right start. Western Land Services is once again proud to sponsor the reputable EnerGIS conference in Canonsburg, PA. 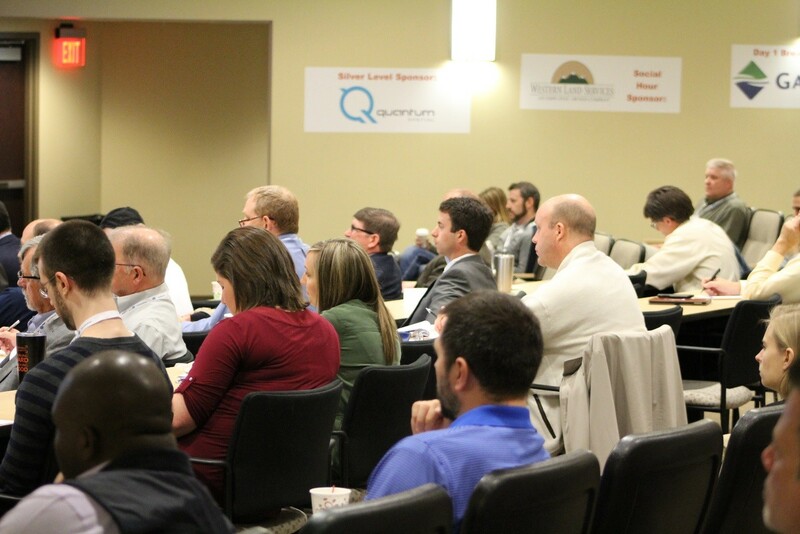 Scheduled for April 25th, the energy focused GIS Conference attracts a large audience, meaningful presentations, and quality networking experiences. The committee is currently searching for folks to present on a wide variety of topics from the energy sector including: electric, gas, oil, coal, solar, and wind. Also, from all upstream and downstream sectors including: exploration, mid-stream, transmission, distribution and local utilities. Don’t delay….submit your abstract today for EnerGIS 2019! For more details, visit the EnerGIS website and grab an abstract submittal form at: EnerGIS Call for Papers. Deadline to submit an abstract is February 8, 2019! Scholarship applications are also still available. Please see the EnerGIS Scholarship Page! Western Land Services looks forward to seeing you there! Every year around the holidays, Western Land Services (WLS) employees work together with local organizations that provide valuable services to the less fortunate in our communities. As the Christmas and New Year holidays came to a close, we wanted to take a moment to spotlight a couple of our recent fundraising efforts. Like past years, our employees participated in the annual Toys for Tots programs throughout our nationwide offices (https://www.toysfortots.org/). In the photo collage to the left, and pictured on the far right, are Sebastian Alvarado and Ryan Benson preparing to take toys to the donation center in Oklahoma City. 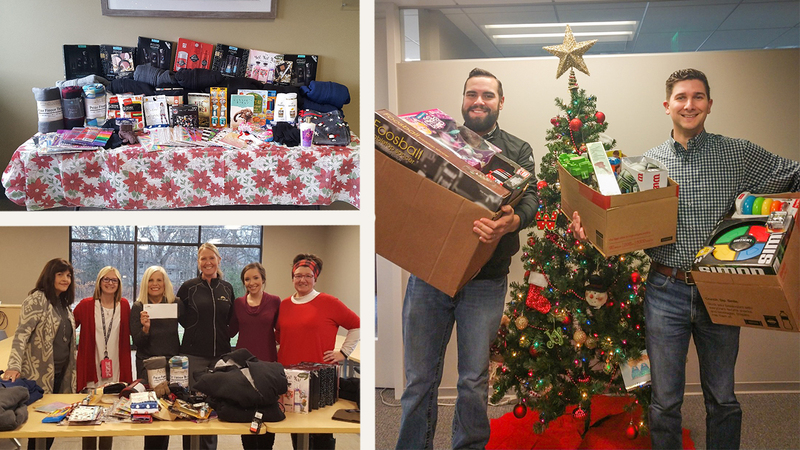 Our Ludington team also raised nearly $2,000 in gifts and monetary donations for Staircase Youth Services, a Western Michigan organization that provides a variety of services for teens and young adults (aged 12-21) whom are at-risk or in crisis. Services include Outreach and Transition to Adulthood (TAP/TLP) Programs. They also specialize in assisting homeless teens who need a place to turn or other resources. Their current coverage area includes six counties in the state of Michigan. To learn more about Staircase Youth Services, visit them at www.staircaseyouthserices.org. In the photo collage, the two photos on the left reflect our efforts! Pictured from left to right are; Leann Frattini, Kerry Terryn, and Cynthia Arneson of Staircase Youth, and Melissa Sanders, Jenny Young, and Sharon Clark of Western Land Services. A huge thank you to all of our staff members whom participated in these fundraisers!